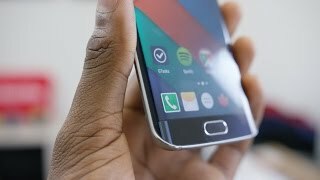 Galaxy S6 or Galaxy S6 edge will do the magic not so long ago, the engineers just relied on the 6 rules of business i.e increasing CPU power, RAM, space, screen resolution, size or new OS. 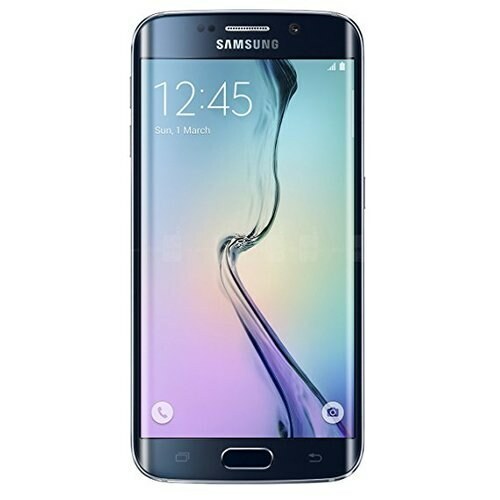 All Edged Galaxy S6 has a slight bend on both sides, The slim Galaxy S6 handset boasts full metal and yet acquired a sleek look beyond imaginations. Loaded with the latest Cutting-Edge design these new handsets add a new dimension to the Galaxy flagship with their 2K super AMOLED displays of 5.1 inch. Ten minutes of charging on new Galaxy S6 and Galaxy S6 edge makes the handsets last for another four hours, all thanks to the new Fast charging feature.